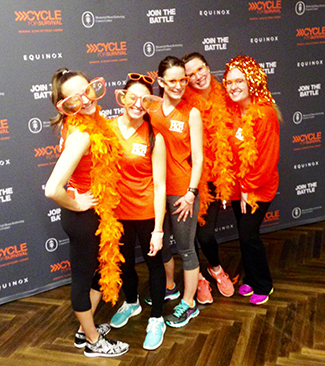 FKB participated in 2015 Cycle for Survival- Memorial Sloan Kettering Cancer Center Fundraiser. 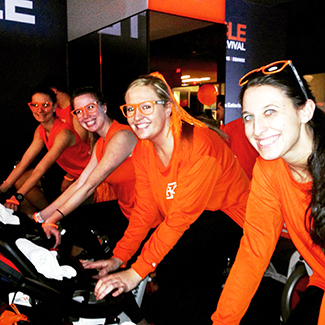 Team FKB proudly participated in Cycle for Survival on March 7, 2015 and raised over $40,000 for rare cancer research at Memorial Sloan-Kettering Cancer Center. 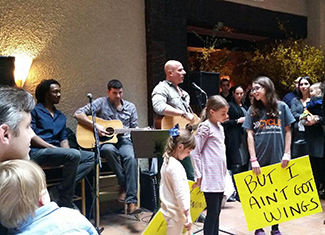 Photos from the day’s events are below. FKB is grateful for all the wonderful and generous support for this great charitable cause- and donations are still welcome. 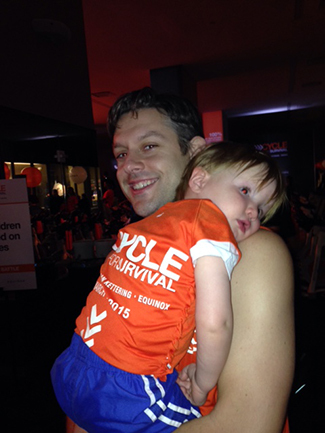 To donate- Click here to donate to Cycle for Survival.